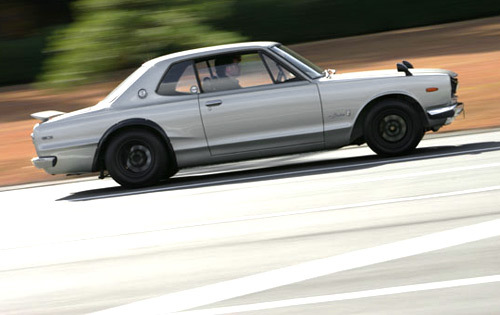 I don’t care about the ‘new’ Nissan Skyline GTR. THIS is the Skyline I care about. In my mind, this is most definitely one of 2 japanese cars (the other being the Toyota 2000GT) that will go down in history as true classics in every sense of the word. Edmunds has put together a fantastic article about driving the KPGC10 with some great pictures of this rare and ultra-desirable japanese rock and roll star. Several weeks ago, I found myself in San Diego for a conference. That saturday, I, by chance, found out about a ‘festival of speed’ going on at a military base in Coronado. So i took a cab over there, got lost on the naval base, however proceeded to end up at an AMAZING day of Can-Am, Trans-Am, and vintage race cars and street cars going at it on a runway. It was a superb day, with some of the greatest cars in history going at it! Here are a couple videos i’ve found on YouTube documenting that fly day. NYC car garage in the sky. Several weeks ago, I told you about a new fragrance coming out from Porsche named “The Essence”. Finally, my bottle of Porsche Design’s “The Essence” has arrived. This fragrance was developed for Porsche Design by Azzaro and Clarins. It is a very blue and green sort of fragrance. It represents the genre of scents known as ‘fresh’ (as a general classification), but it seems to accomplish this ‘freshness’ with quite a bit of class and dignity. Designer fragrances as a whole are quite generic. Walk into any club, bar, or dinner party and you will find the vast majority of men wearing the same crap over and over again (Boss, Armani, Dolce & Gabbana, Cool Water…ugh). “The Essence” is composed of a couple different ideas. The first is based off a synthetic molecule they created while developing this scent called “arctical”, which is supposed to be cool and refreshing. Well i think it worked. It definitely has an airy, cold, and refreshing take on right from the beginning. You can also find it a little green—-or with the scent of vetiver. A bit grassy and organic. After settling down from the cold and green opening, the scent becomes slightly woody, like cedar. Hours later, you are left with a very interesting green and woody finish—-which smells utterly classy and elegant. It is not the most unique fragrance in the world—-but it is a very well made fragrance. Get away from those generic colognes you’ve been buying and get some more exclusive, interesting stuff in your collection. Oh, and one more thing—the bottle for this is absolutely superb. Glass and metal, create a heavy, easy to hold and dynamic bottle. Worth keeping as a decorative piece long after your liquid has finished. 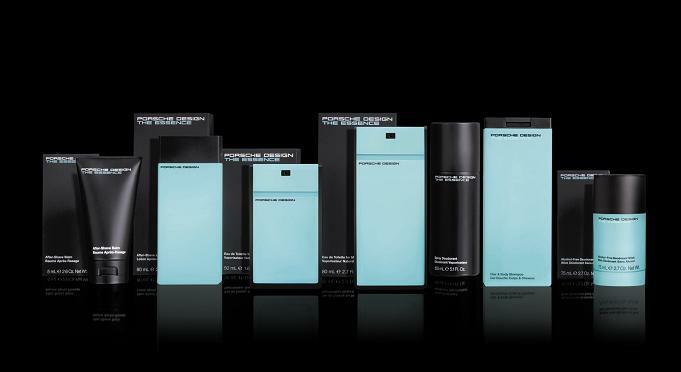 Porsche Design’s “The Essence” is available at Porsche Design Stores; as well as overseas duty free shops.